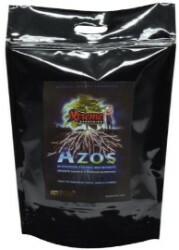 Azos is a beneficial microbe that sparks new root development and boosts growth. 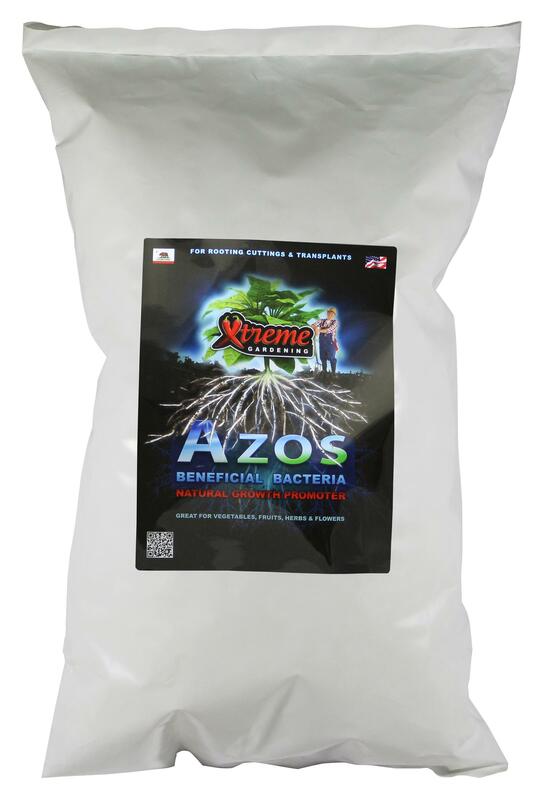 Azos works by rapidly increasing plant production of IAA (indole-3 acetic acid) - a natural plant hormone, affecting cell division, growth rates, plant and root development. 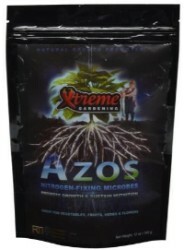 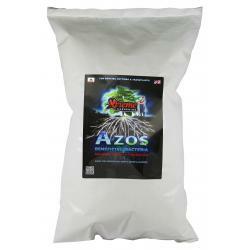 Azos enhances growth by converting atmospheric nitrogen into a usable form available to plant roots. 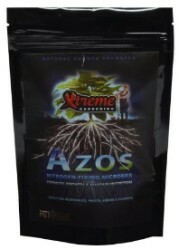 Use Azos to quickly and naturally root new cuttings; add to transplant to kick-start new development and add to hydroponic reservoirs to feed and fuel abundant growth. 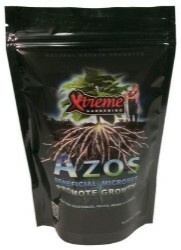 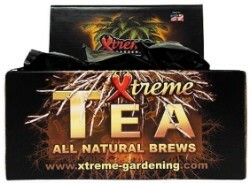 May be used with any nutrient line.